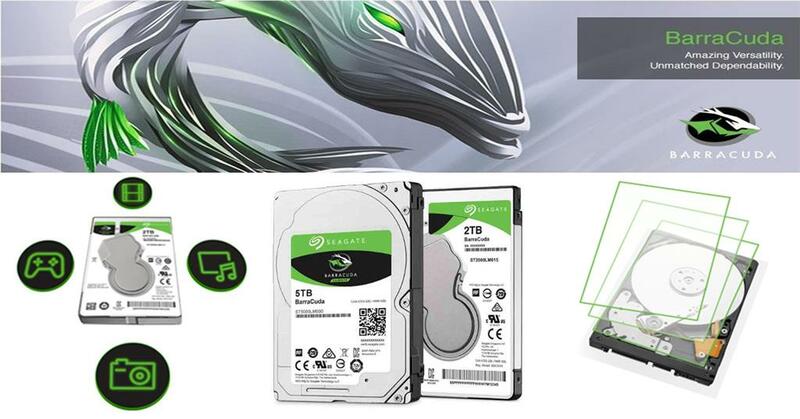 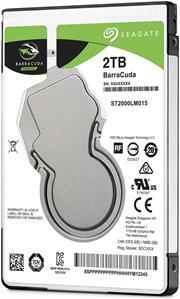 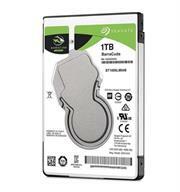 The Seagate BarraCuda 2.5 Inch 1TB 5400rpm 128MB Cache SATA 6.0Gb/s Notebook Internal Hard Disk Drive offers feature-rich, slim, lightweight style at price and capacity points that enable no-compromise designs for thin computing. 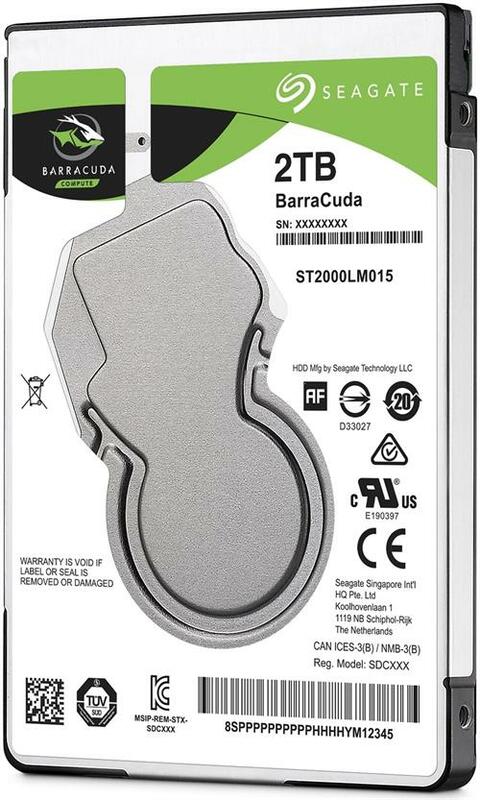 This Seagate BarraCuda 2.5 Inch Hard Drive features a massive 1TB capacity with a Serial ATA interface with fast 600 MB/s data transfer rate and a 128MB buffer. 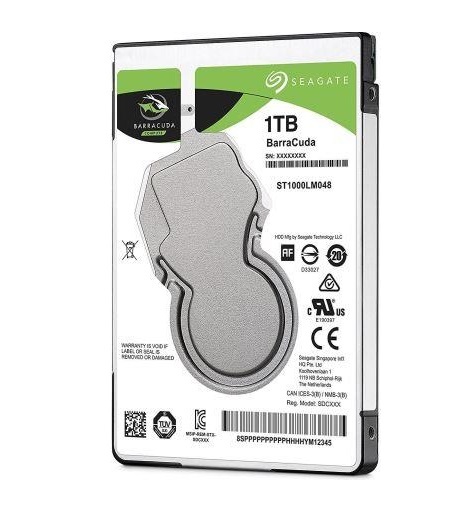 The Seagate BarraCuda 2.5 Inch 500GB 5400rpm 128MB Cache SATA 6.0Gb/s Notebook Internal Hard Disk Drive stands at about 7.0 mm, making it ideal for thin or ultra-portable notebook models it is also perfect for mobile storage , External storage systems , All-in-one-PCs and Ultra-slim desktop PCs.